Tracy K. Smith, the 22nd Poet Laureate of the U.S., gave the commencement address at Wellesley College Friday. Born in Falmouth, Massachusetts, Smith graduated from Harvard and her accolades as a distinguished poet are plenty. Her 2003 work "The Body's Question" won her the Cave Canem prize for best first book by an African-American poet. The Pulitzer Prize followed for her 2011 collection "Life on Mars." Smith's latest collection is called "Wade in the Water." It's titled after the African-American spiritual that's associated with the songs of the Underground Railroad. 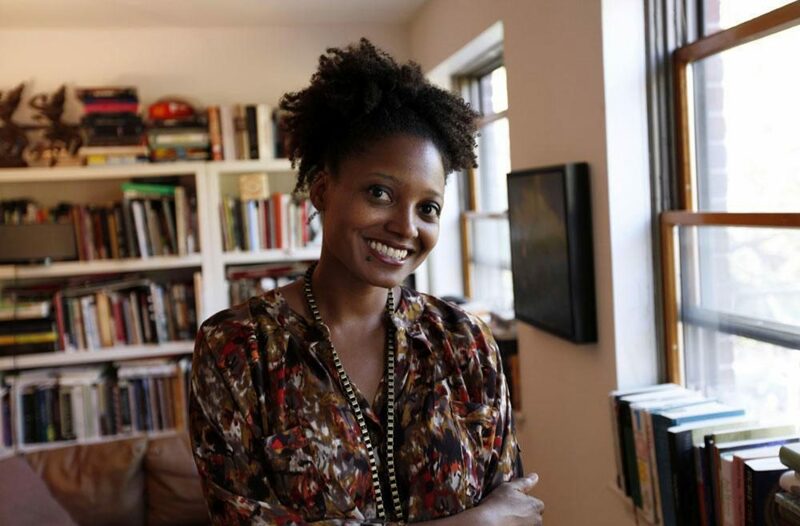 Tracy K. Smith, U.S. poet laureate, professor at Princeton University, and author of "Wade In The Water." 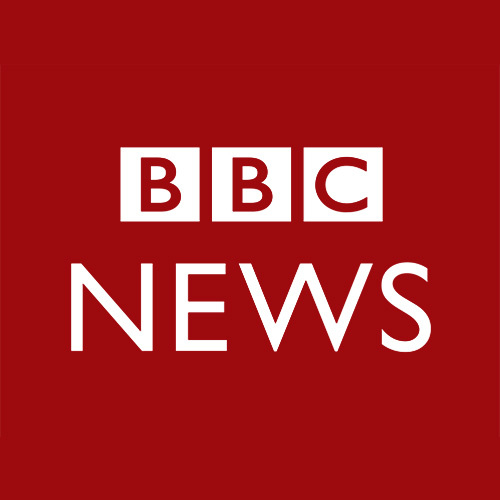 This segment aired on June 1, 2018.